The New England Patriots and New York Giants will get together on Wednesday, in their final game of the pre-season schedule. This game is a re-match of the Super Bowl in February, with the Giants coming away as the winner. The Patriots come into the game as the favorite in the AFC East. New England is 1-2 in the pre-season. 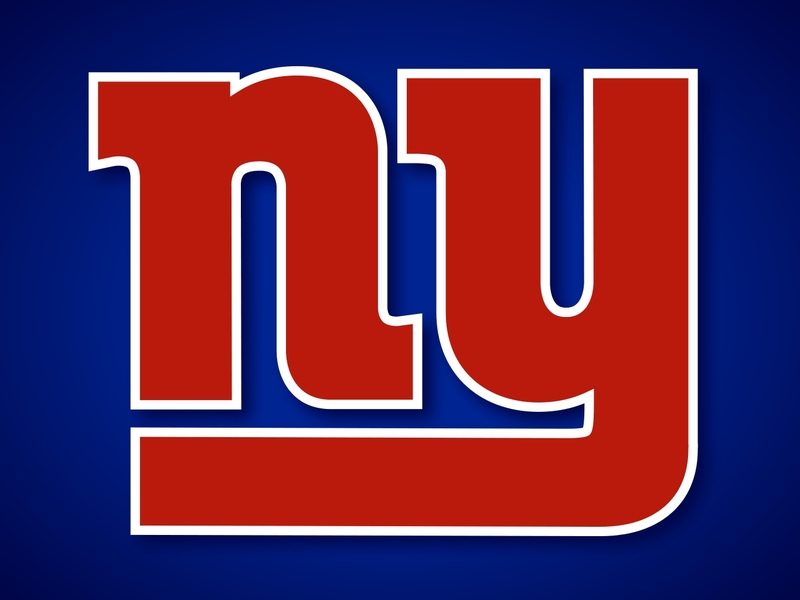 The Giants will be in a dogfight to defend their NFC East title, with Philadelphia and Dallas. New York is also 1-2 in the pre-season. The Patriots are coming off a 30-28 loss to the Tampa Bay Buccaneers on Friday. The Patriots beat New Orleans in their pre-season opener, but then fell to Philadelphia in week two. New England locked up their two tight end’s Aaron Hernandez and Rob Gronkowski, leaving the status of veteran Wes Welker up in the air for the future. 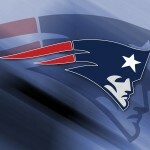 New England hopes to be one of the top passing teams again in 2012. The Patriots’ quarterback Tom Brady threw for over 5,200 yards and 39 touchdowns a season ago. New England won the division of the Jets by five games a season ago. For the Giants, they are looking to bounce back from a 20-17 loss to the Chicago Bears. Their other pre-season loss came to Jacksonville, while they were able to knock off the Jets in week two. 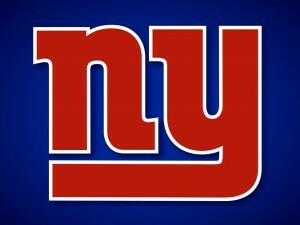 The Giants look to improve their running game in 2012. Last season, despite winning the division, and the Super Bowl, picked up 89.2 yards per game on the ground. New York will play their first two regular season games at home. They start the season on the first Wednesday of the season against the Dallas Cowboys. The following week, New York will host Tampa Bay. 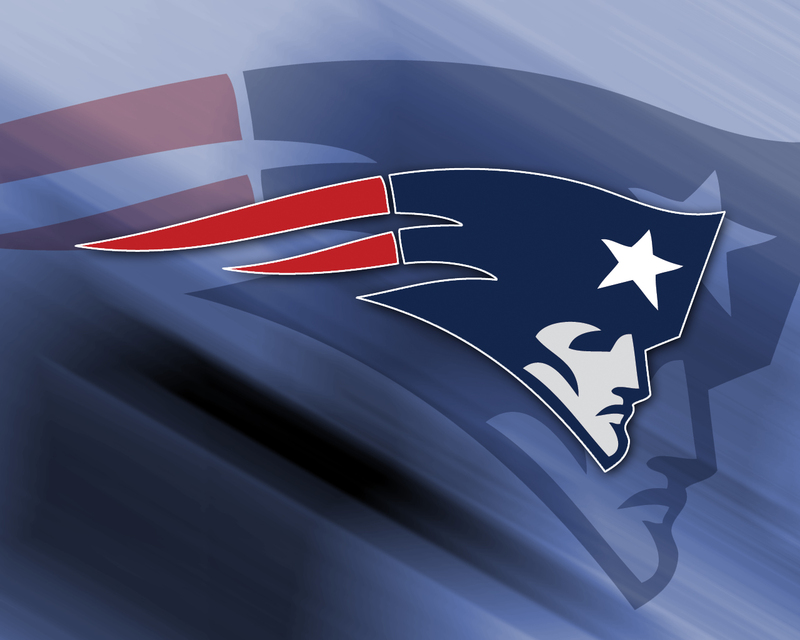 Look for the New England Patriots to come out ready to play in this game. Despite it being a pre-season game, you know the Patriots will have a little bit of a chip on their shoulder. New England wants to make sure everyone knows who the favorite is again this season. We like the Patriots to win this game going away. The Patriots are the favorites, albeit not a large one. We feel like New England will get after it from the beginning and come away with covering the spread. We are going to bet the New England Patriots -2 in this game.